With a New Year and a new month upon us, it’s that time to share the latest and greatest that our four-legged friends had to offer over the last month of 2009. We hope everyone one had a merry and meowy December, and if you haven’t been staying in tune with our monthly “Best of Cats on the Internet” posts, please check out the month of November. Ok, folks. Without further ado, we present you with some of our favorite cat moments from the month of December. So many kitten videos out there claim to be the cutest ever. To some degree they are all right, but this kitten is something else. The owner even dares you to try and watch without cracking a smile, and for that matter, so do we! Christmas came early for these cats. Check out what their “servants” got them to play with, along with some more World’s Best Cat Litter™. With word play like “Santa Paws” and “Chrismouse” how can you not want to see what these cats are meowing about! The winner of the Old Cats Rule first Cutest Senior Cat Contest has been announced. Congratulations Smudge! Check out what the Cutest Senior Cat grand prize winner will be receiving! 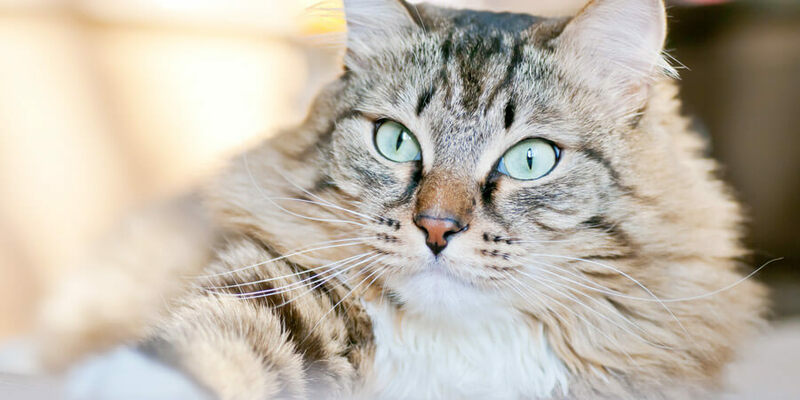 If you are unaware of what a potential cat emergency may be you should check out these 7 signs that your cat needs immediate help from the vet. Why do cats need thiamine? This recent article discusses the health issues involved when a cat suffers from a thiamine deficiency. For your cat’s sake make sure you are in the know. Well, that seems to be it for this month! We hope everyone starts off their new year on the right foot (or paw)!